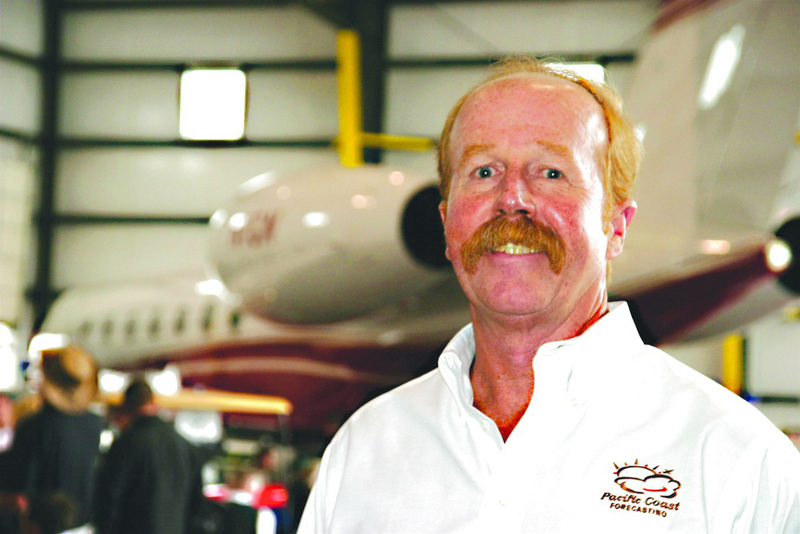 Pacific Coast Forecasting has announced the opening of their Teterboro (TEB) office September 1. 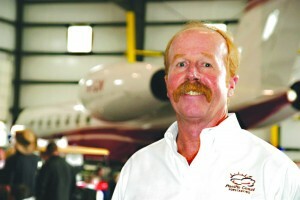 Mike Wittman, CEO of Pacific Coast Forecasting, said that the company, which has been operating at Van Nuys Airport for over seven years, is opening an office at Teterboro Airport to better serve their existing clientele and expand their business. The new office will be based on the airport at the Atlantic Aviation FBO through an affiliation agreement with National Weather Station. Meteorology, especially aviation meteorology, is a very local thing, Wittman said. For more information, visit [http://www.pcforecasting.com].